The Canadian courts have a critical looming decision to make. Attorney General and federal Justice Minister Jody Wilson-Raybould is leading a nationwide charge to lower the legal blood-alcohol limit for drivers from .08 to .05. The Liberal MP has been formally urging provincial attorneys-general to get on board with her proposal since as far back as May, when she sent them a letter that was publicly released yesterday. "I believe that this approach would better respond to the danger posed by drinking drivers," said Wilson-Raybould in the letter. The case for lowering the legal blood-alcohol limit is an easy one to make. Impaired driving is the leading criminal cause of death and injury in Canada. 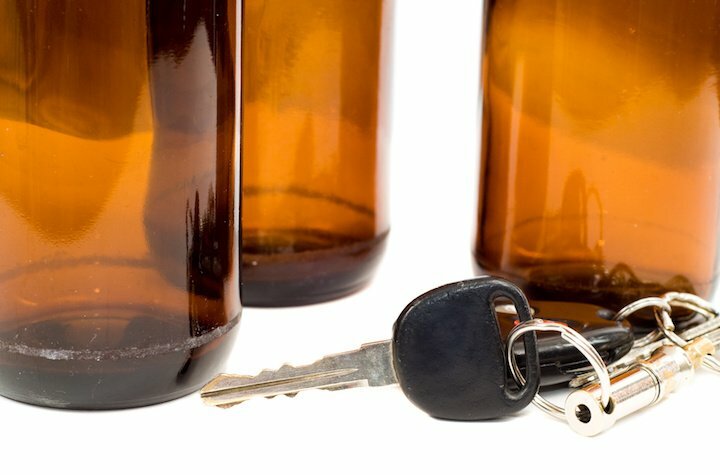 Other countries, such as Ireland, have been able to halve the number of fatalities resulting from impaired driving by tightening their respective blood-alcohol standards. Despite the clear potential to save lives though, there are other factors at play that could derail Wilson-Raybould's ambitions. For starters, the Justice Minister's pitch is coming at a time where both the federal and provincial governments are actively attempting to reduce backlogs in the criminal courts system. Lowering the legal blood-alcohol limit could result in the exact opposite of that happening. "There will be a tidal wave of new cases," said Ottawa criminal defence lawyer Michael Spratt. Another consequence of a lower blood-alcohol limit would be the negative effect it has on restaurants and other alcohol-serving establishments. "[A lower legal limit would] discourage someone from coming in and having one glass of wine in a restaurant. They're not the ones who are causing the havoc on the roads," said Restaurants of Canada spokesperson Joyce Reynolds. Though she makes a fair point, this may be a situation where Canadians are better served tightening restrictions in order to reduce the risk of egregious offenders causing damage, even if it comes at the expense of responsible drivers' privileges. That's now in the hands of the courts to decide.